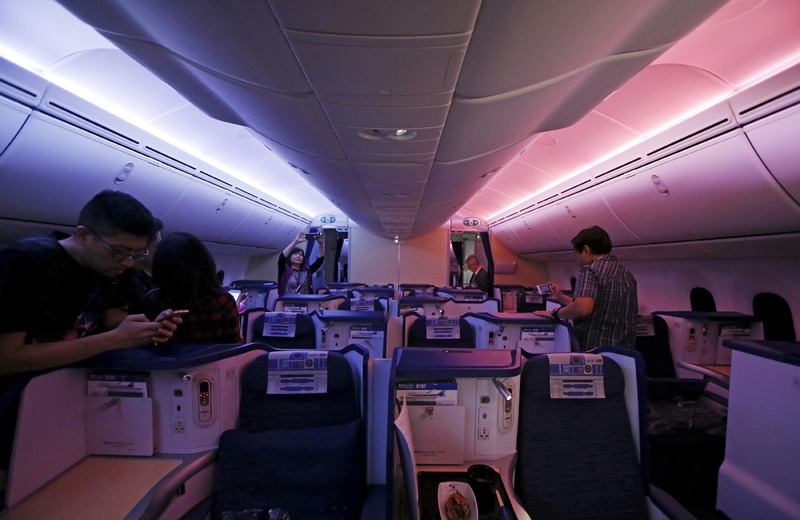 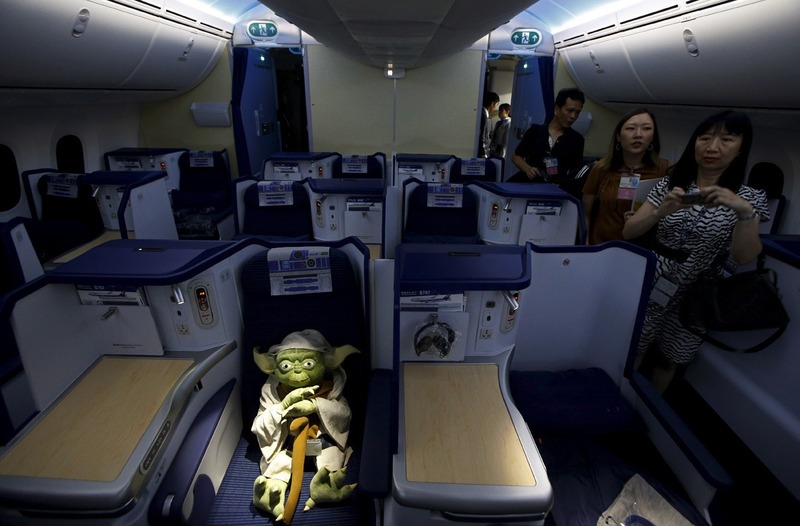 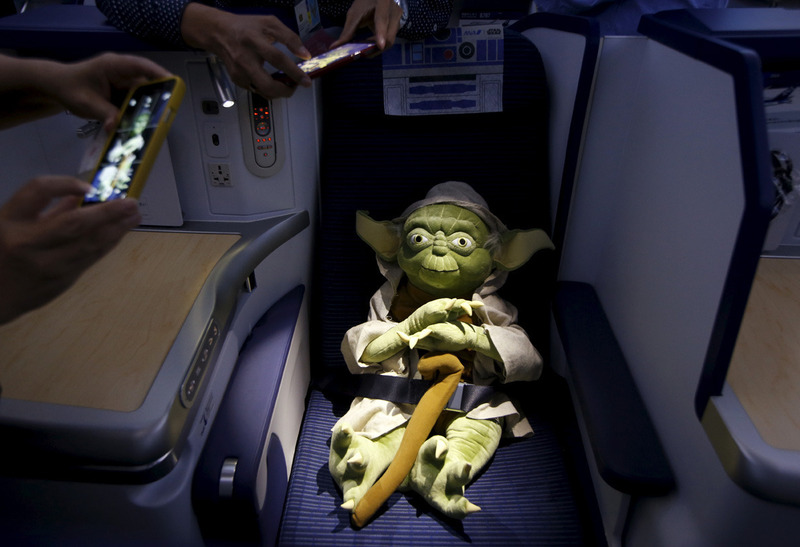 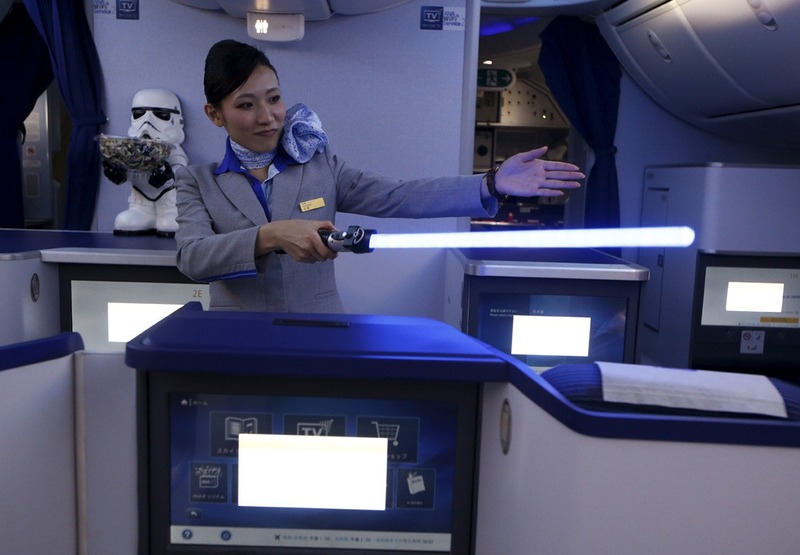 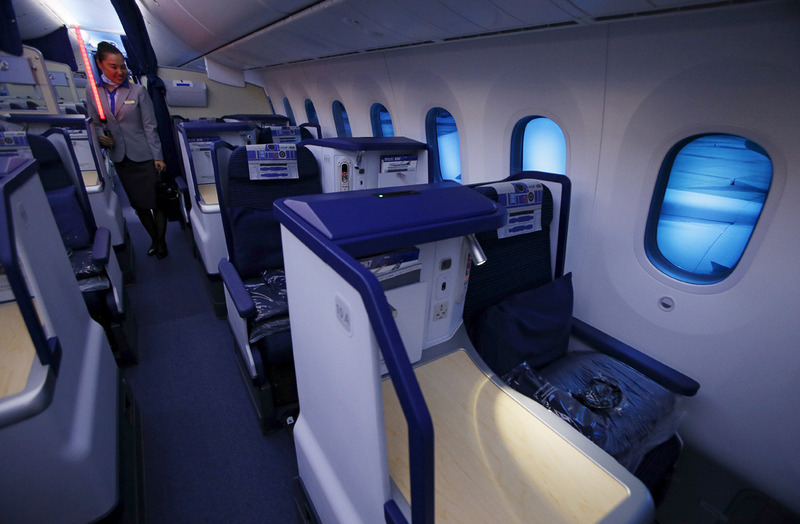 In a move we thought only reserved for The Hobbit movies, Japan’s All Nippon Airways have unveiled their Star Wars themed Boeing 787 Dreamliner, and it’s absolutely amazing. 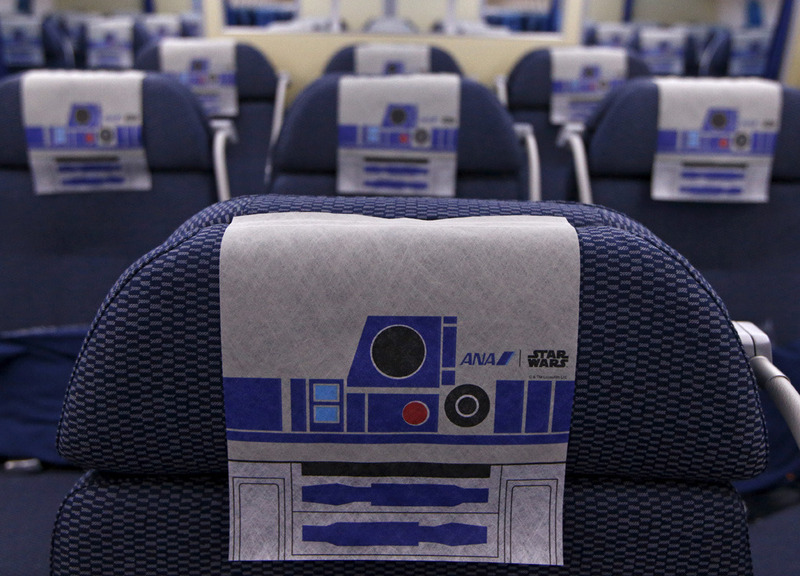 The first of four planned themed aircraft , as you can see its modelled after everyone’s favourite astromech droid, R2D2, and the theme continues on the inside with a custom colour scheme and headrests. 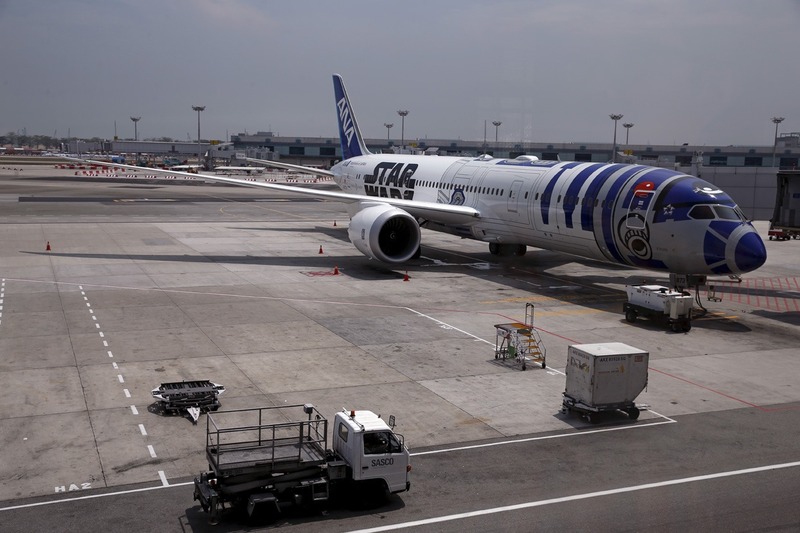 You better believe we’ll be planning some very specific trips to get a chance to fly with Artoo.